Rolls Royce is increasingly look to analyze real-time data from its aircraft engines for predictive maintenance and better servicing. But, as one of the firm’s data science experts explains, this IoT era does represent challenges as far as data management is concerned. 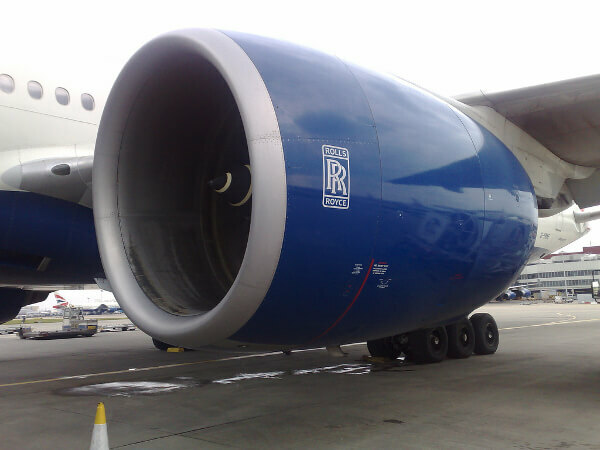 LONDON, UK – Engine OEM Rolls Royce has been a fine example of a services-based company in recent years, with its Total Care Services division driving new revenues for the company and enabling airlines to maintain constant product availability and performance. 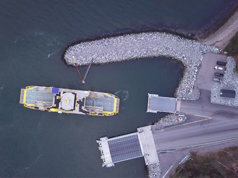 More latterly, as an extension of this services-led approach, the company has been partnering with tech giants like Microsoft to equip its engines with connected IoT sensors to measure their performance and health in real-time. Speaking at the recent Internet of the Aviation – just spitting distance from Heathrow’s Terminal 5, Nick Ward touched on how the firm has undergone a dramatic shift in business model. Ward, product manager for predictive equipment health management at Rolls Royce Digital, was candid enough to admit that this wasn’t always the case, with engine suppliers previously “incentivized to do the wrong things”, and ultimately make money from faulty parts that need to be replaced. As a result of Total Care, Ward says Rolls Royce engines have since flown some five billion miles under the services umbrella, earning the company a market share of around 50 percent. “It’s the first time our interests as an OEM are aligned with that of the operator, the airline, and suddenly we cared that the engine stayed healthy, stayed available, and we cared customers had no disruption. It was a transformation in our thinking,” he said. Ward describes engines as “fairly reliable beasts”, adding that approximately 4 percent of operational costs are down to the engine, but that the engine can in turn affect 65 percent of other operational costs relating to the aircraft. Keeping those costs down can have a big difference on the bottom line, and operational efficiency, of the partnering airline. Using data is essential to finding out the health of the engine, but Ward said that it ultimately comes down to extrapolating some intelligence, as the engines can generate terabytes of data over the course of a flight. 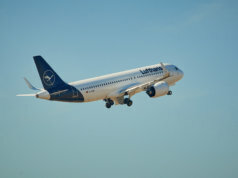 The Rolls-Royce product manager said that IoT is not necessarily new in the aviation sector, but added that this connectivity – and ability to carry out predictive maintenance – does grow in importance in an era where customer expectation is higher than ever before. This growth in data volume, coming from a variety of third-party sources, does represent challenges for Ward and Rolls Royce. “What’s happened now is my world is becoming more complicated,” he said, adding that the various data sources in making the situation “messier” than before. 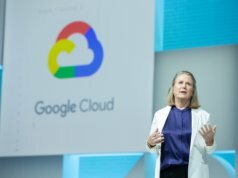 “OEMs, like Airbus and Boeing – are creating a data hub in cloud for collecting data from the aircraft,” he said, adding that collecting, analyzing and consolidating this data is no mean feat. 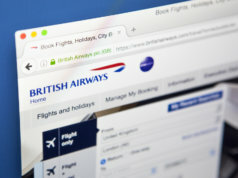 Crucially, he said that this would need to cover all aircraft and be managed by a neutral third-party – someone “the whole industry can trust”, leading him to suggest SITA as a possible enabler. Managing the current data sources is one challenge – but the mass coming from the IoT is another thing entirely, with the Internet of Aviation conference speakers generally urging IT teams and data scientists to filter intelligence from the data ‘noise’. Citing a 787 Dreamliner, with regular data coming off all parts from the slide fan disc, fan shaft, turbine shaft disk, turbine cover plate, Ward said that IoT will result in “more intensive regular data” coming through and needing to be analyzed. Then there’s the question of whether these terabytes of data are transferred in real-time during the flight, or transmitted once the aircraft reaches the ground. If it is the former, data size could be an issue, and data compression could be important. Of course, to a degree, the aviation industry is already doing this, condensing the data coming off ACARS systems. 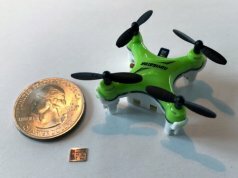 Steve Haro, director of connectivity features strategy for Boeing’s 777X program, added to this by saying that there’s a dilemma over the capture and storage of that data, with it perhaps unlikely the onboard prognostics could get that data to a manageable size from 50Mb. 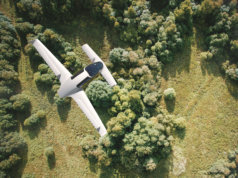 Ward’s comments come one month after Rolls Royce director of research and technology Paul Stein outlined how the firm is leveraging machine learning and Artificial Intelligence to drive incremental improvements with its aircraft engines. Ward and Haro were interviewed by IoB TV at the Internet of Aviation conference. Click here to follow us on YouTube to be alerted when these videos become available.